A new addition to the Cope range this month are the revised Adventurer Balances from Ohaus. This range of advanced, general purpose balances provide inventive features with straightforward operation for laboratory, industrial and educational requirements. All models feature the follow specifications. The full list of balances can be found below with links to our online webshop thelabwarehouse. If you have any further queries about this range of balances or would like a quotation for them please contact our sales team. designed to be leak proof. In addition these bottle can be autoclaved if required. Available in a range of sizes from 60ml to 1 litre. 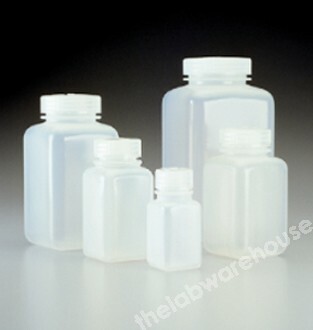 Full specification of each bottle size is available from our online web shop thelabwarehouse.com via the links below. For a quotation on these or any of our other products please contact our sales team. Cope are please to introduce two new products to its range the Hettich Rotofix 46 and Rotofix 46H Oil Testing Centrifuges. Hettich Oil Test Centrifuges are robust, versatile centrifuges developed for use in industrial and petrochemical research laboratories. 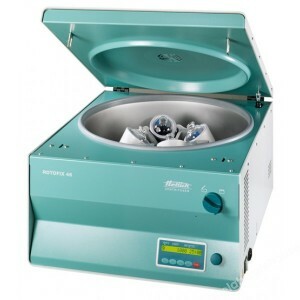 You can view the full specification of these oil testing centrifuges online at our web shop www.thelabwarehouse.com. For any further information or to request a quotation please contact our sales team. Our fifth batch of amendments and additions (No.5) to our 2014 Price Guide is now available to download from our website here. Should you require more detailed information, or if you are looking for a product not within the Price Guide please contact our Sales team. 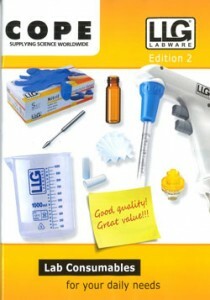 The 2nd Edition of the LLG Lab Consumables catalogue is now available from Cope. This 140+ page full colour catalogue features a carefully priced range of laboratory consumables designed to help you win business in this competitive market. As UK shareholder in LLG, Cope can supply all the products listed in this catalogue from group stock in Meckenheim, Germany. Pricing for all LLG products is available to download from the price lists section of our web site. Regular customer will shortly receive copies of this catalogue in their next shipments. If you would like additional copies please contact our sales team who will be happy to help you. Alternatively we have an online turning page version of this catalogue available to view online via this link. For any further information or for a quotation on any of our products please contact our sales team. 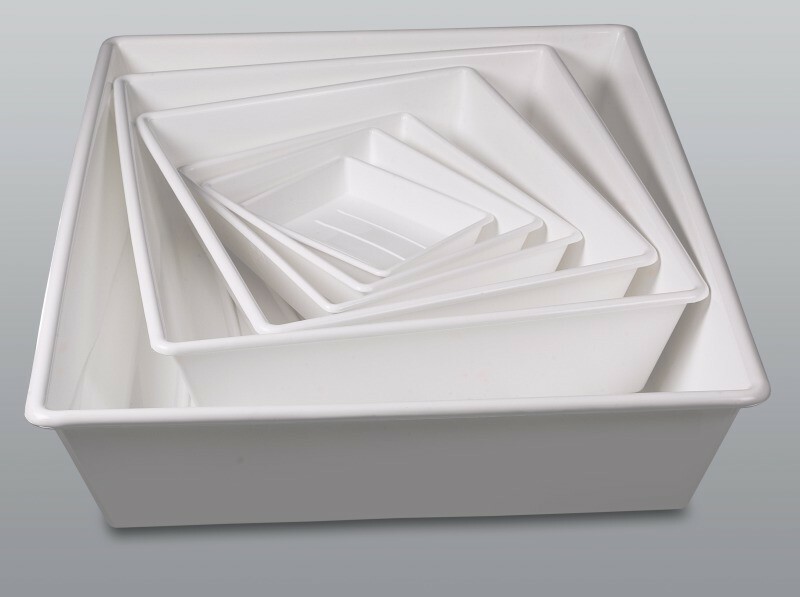 For a limited time Cope are able to offer and additional 10% discount on our range of Burkle White PP trays (Cope Reference TT210-series). A great quality general purpose item with a multitude of uses in the lab. Full specifications can be found on our web site via the links below. This offer must end on 16th December 2014. Endecotts, the world-renowned manufacturer of sieves and sieving equipment have just updated their Minor 200 and Octagon 200 series shakers. 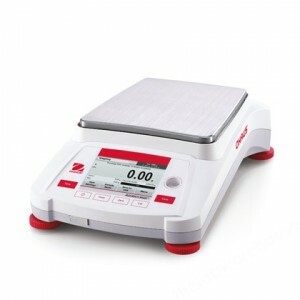 The Minor 200 now incorporates a new, electromagnetic drive for greater sieving consistency between tests. 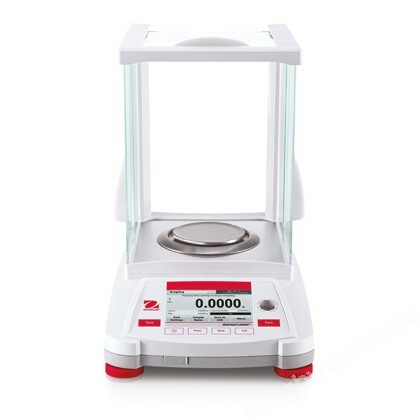 The Octagon 200 also has the new drive, an in-built timer to 99 hours 59 minutes and a new additional model version with “closed-loop” amplitude control, improving accuracy, and RS232 interface for external sieving control and evaluation via the users’ PC and accessory “Sieveware” software. To view full details of our range of Endecotts Sieve Shakers follow the links below to our web shop thelabwarehouse.com. Alternatively please contact our sales department for a quote. Sieve shaker, Endecotts Minor, for dry sieving, with 0 to 60 minute timer and continuous run mode, holds up to eight x 100mm or 200mm diameter sieves, for 230V 50Hz a.c. Without sieves. Sieve shaker, Endecotts Minor 200, for dry sieving, with 0 to 60 minute timer and continuous run mode, holds up to eight x 100mm or 200mm diameter sieves, for 230V 50Hz a.c. Without sieves. Sieve shaker, Endecotts Octagon 200, for dry sieving, with electromagnetic drive, 0 to 99 hour 59 minute timer and continuous run mode, holds up to eight x 100mm or 200mm diameter sieves with quick-release clamping system, for 230V 50Hz a.c.
Sieve shaker, Endecotts Octagon 200CL, for dry sieving, with electromagnetic drive and “closed loop” amplitude control, 0 to 99 hour 59 minute timer with continuous run mode and RS232 interface, holds up to eight x 100mm or 200mm diameter sieves with quick-release clamping system, for 100 to 240V 50Hz a.c.
SieveWare evaluation and control software for use with Octagon 200CL sieve shaker. Our fourth batch of amendments and additions (No.4) to our 2014 Price Guide is now available to download from our website here. Cope are pleased to announce the latest introductions to their product range, Proban®-treated, laboratory coats. Proban® is a well-known, flame retardant solution which when applied to garments offers protection from heat and flame since the material will char rather than catch light. The treatment is irreversible so that garments can be washed without loss of protection and does not affect their wearability. Proban® is a registered trademark of Solvay-Rhodia. You can view full details on Proban®-treated laboratory coats by following the links below to our web shop thelabwarehouse.com. For any further information or to request a quotation please contact our sales team. 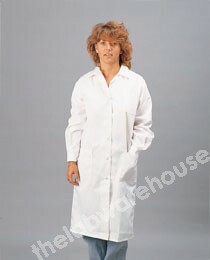 SA280-70 LABORATORY COAT WHITE POLY/COTT. PROBAN 102-108CM CHEST LGE. Now available for download from our website are updated price lists to accompany our LLG Catalogue. 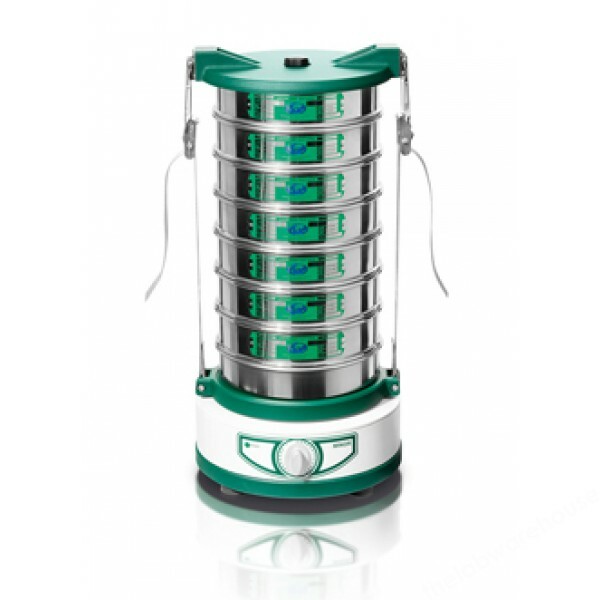 Versions are available in both Sterling and Euro currencies. For any further information or for a quotation on any of our products please contact our sales department who will be happy to help you.